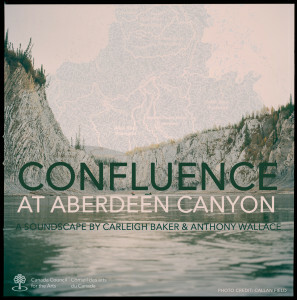 2. a coming or flowing together, meeting, or gathering at one point. In September 2014, six artists and a film crew paddled the Peel River watershed, a five hundred kilometre trip through the Yukon and Northwest Territories. 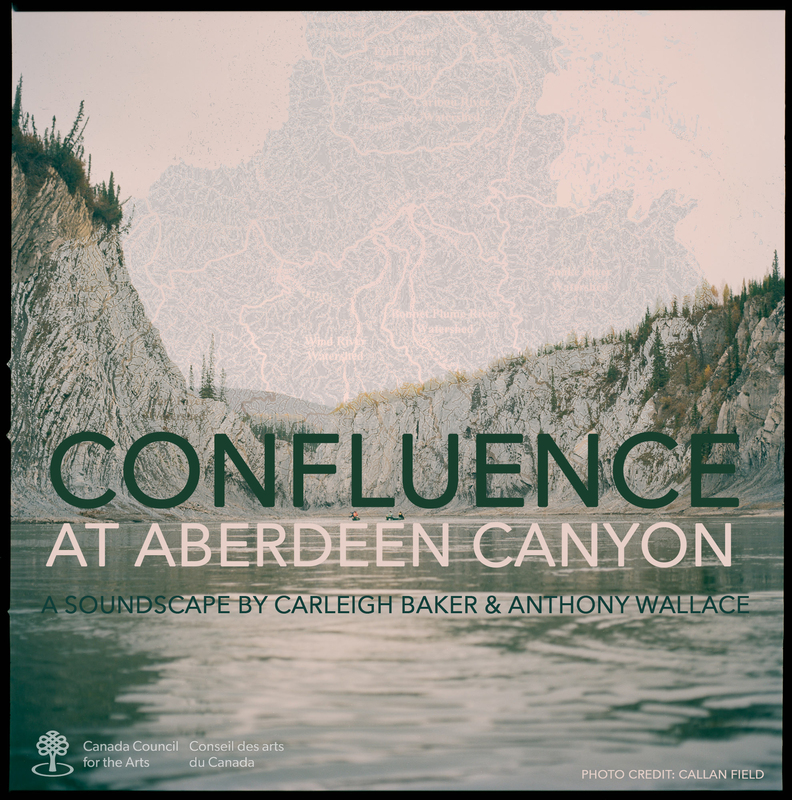 Confluence in Aberdeen Canyon is an exploration of breath, river, poetry and song. The place where these things meet. The effect is joyous, hectic, cacophonous.